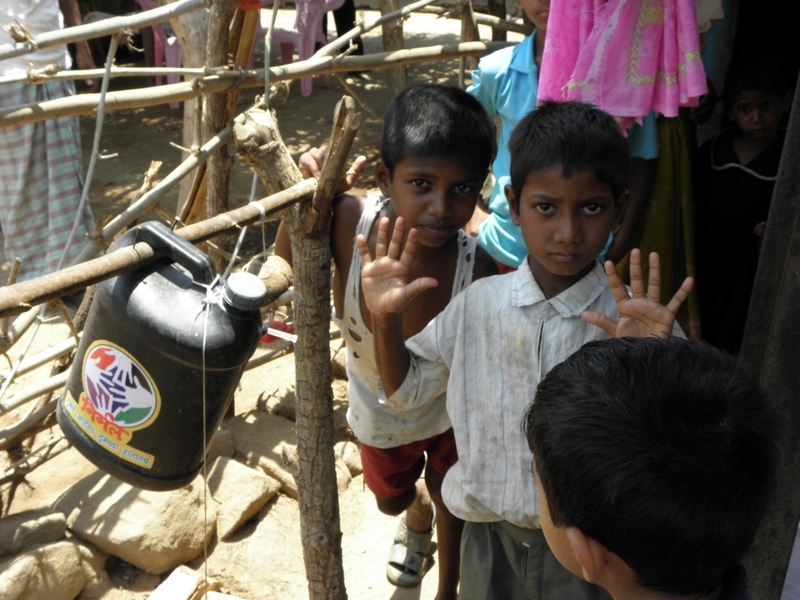 ‘Nirmal Hand washing Program’ is an initiative in Gadchiroli district of Maharashtra, India. It evolved in year 2008 to address the high prevalence of diarrheal diseases, malnutrition, upper respiratory infection and childhood deaths associated with these illnesses in rural areas of Gadchiroli district. Friends, this innovation had been installed at one of the camps I had attended in Gadchiroli. I was so damm impressed by its ingenuity. Besides being a very fun – filled way to wash hands, which is bound to attract kids; what attracted me to it is the enormous amount of water which gets saved with this. We were around 100 of us and just 2 cans of water (i guess of 10 litres) would suffice for all of us to was our hands meticulously !!!! We all must try to spread this concept. 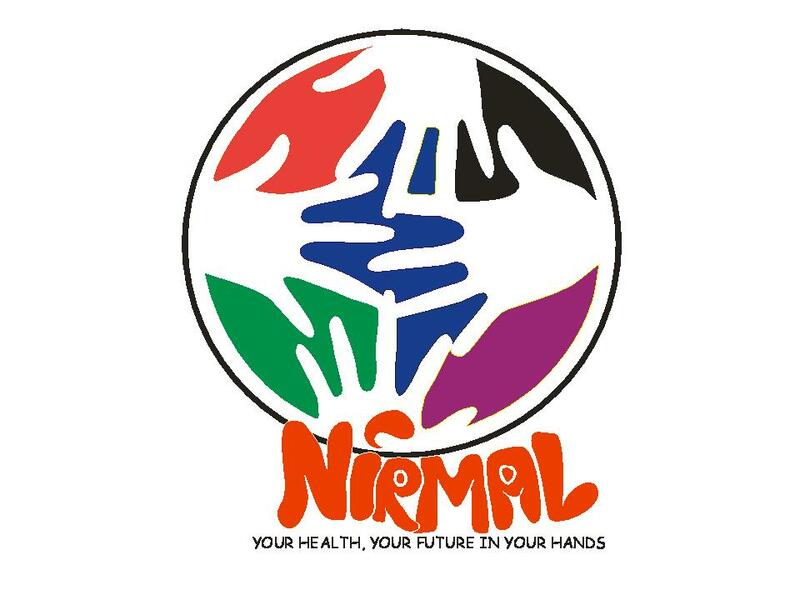 I pledge to facilitate installation of ‘Nirmal’ at atleast 3 places soon. You are one of the best Nirmaldoots I have ever met.